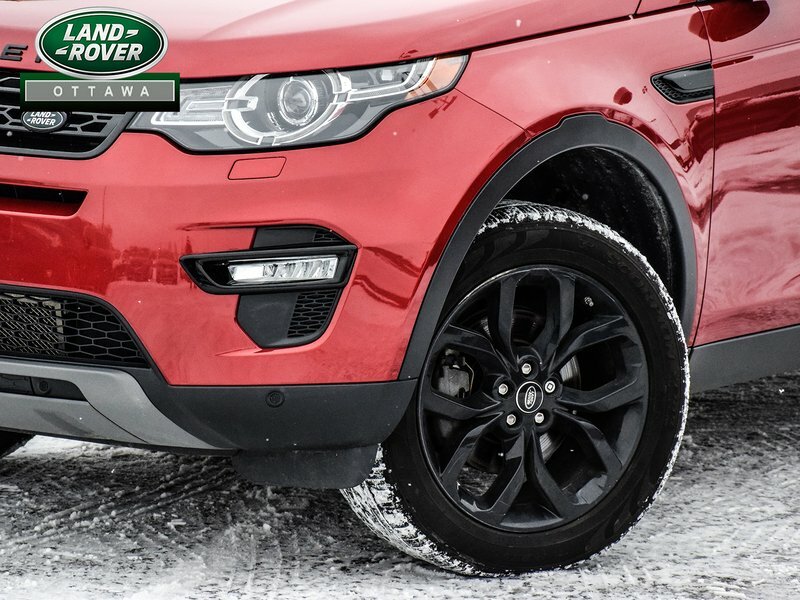 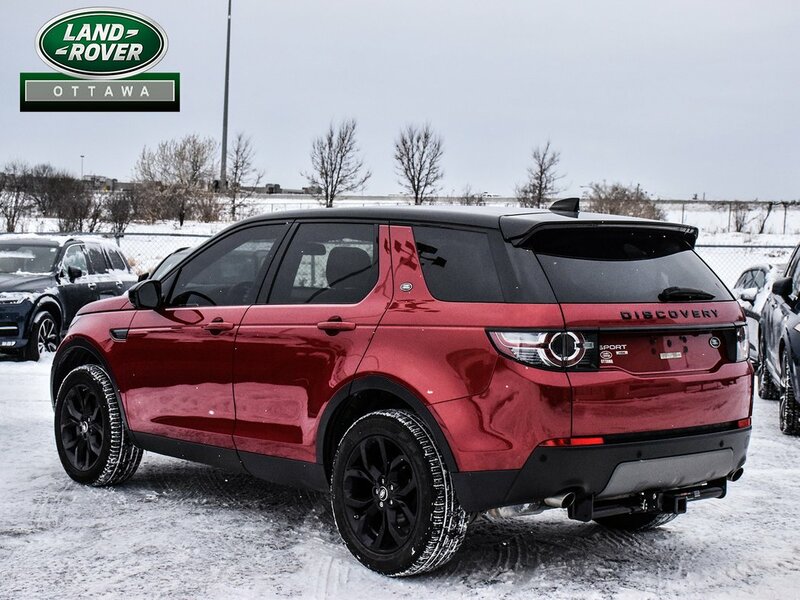 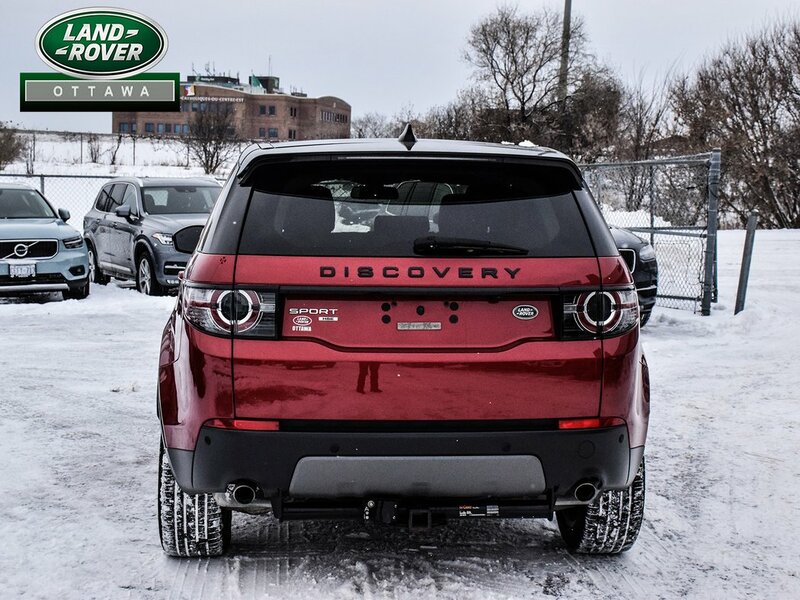 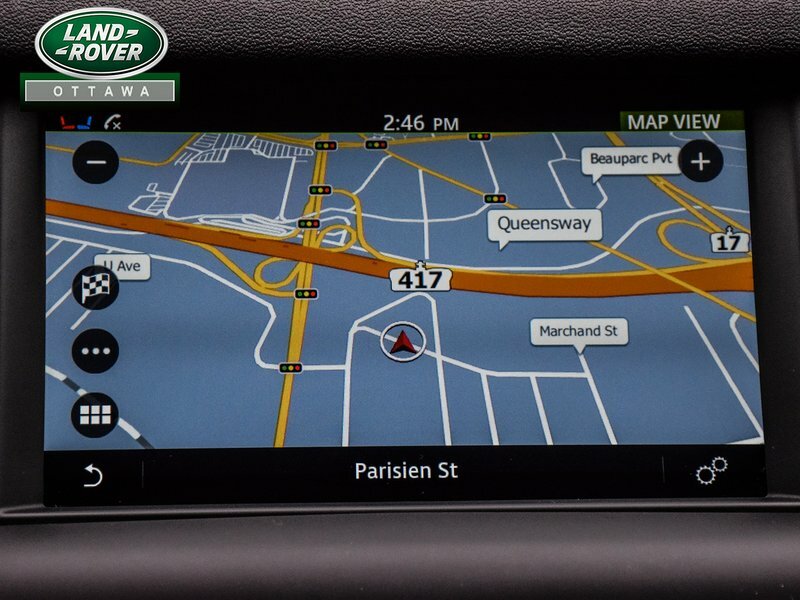 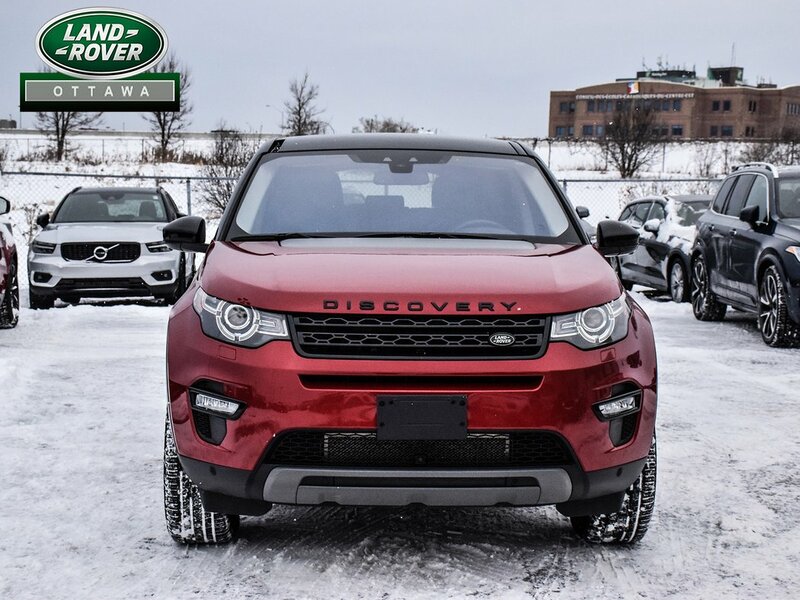 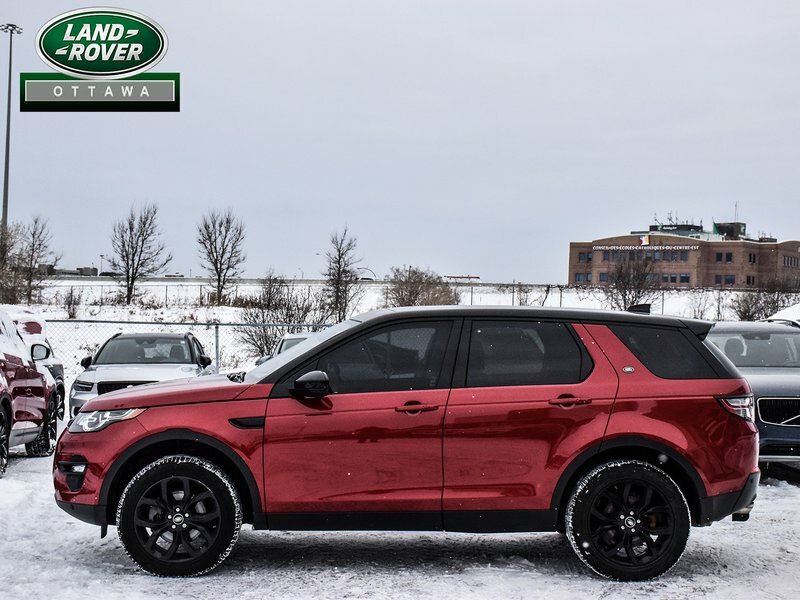 2017 Land Rover Discovery Sport HSE 5+2 Land Rover Ottawa is proud to offer this 2016 Land Rover Discovery Sport HSE. 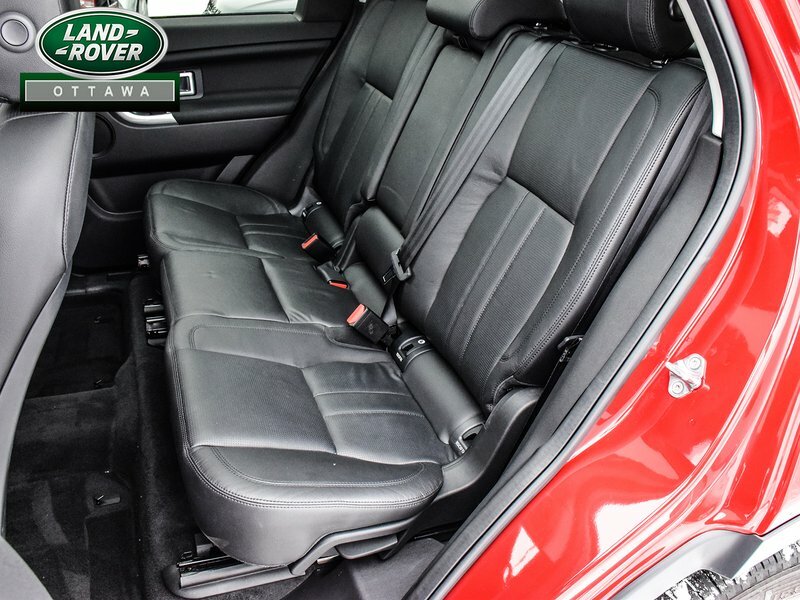 Painted in Firenze Red Over a Black interior, this local, 1-owner, accident free vehicle was well cared for with service records Available. 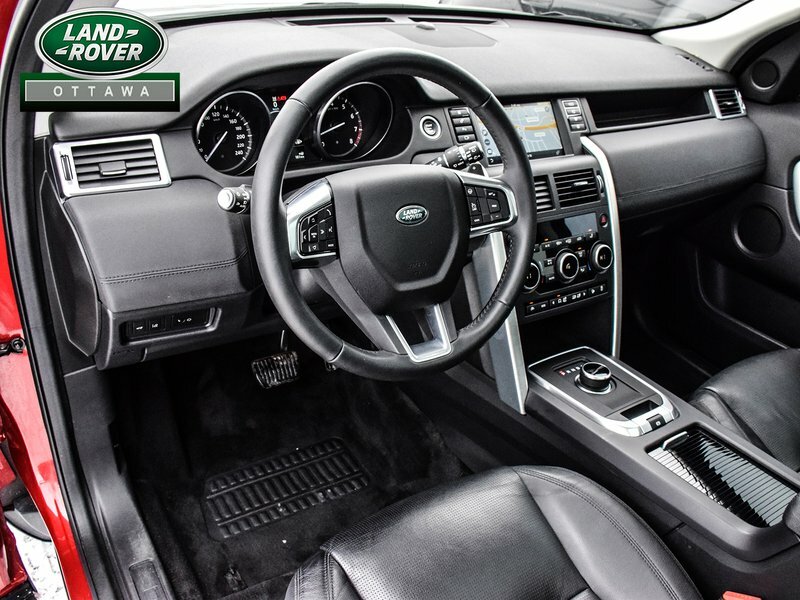 This vehicle is adorned with a long list of options, including the very desirable Black Pack with 19 inch wheels with contrast roof, a Vision Assist Pack and a 7 passenger seating configuration. 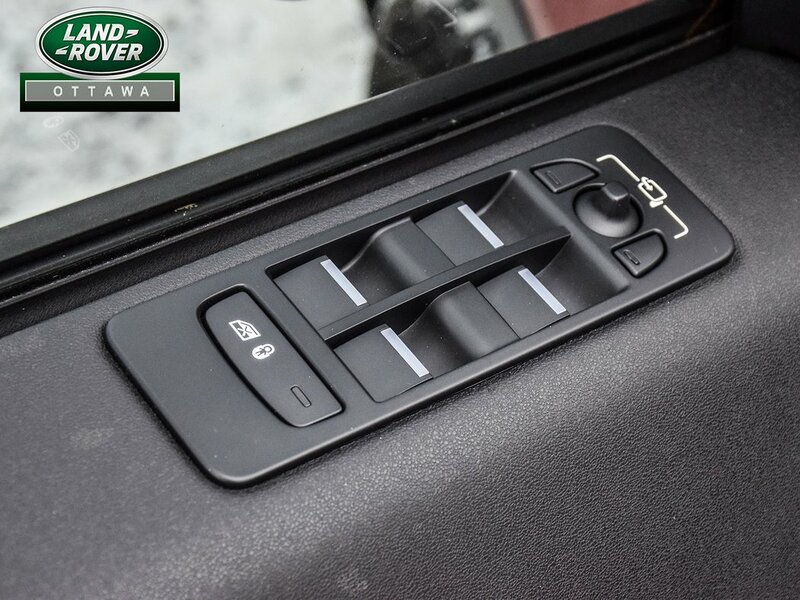 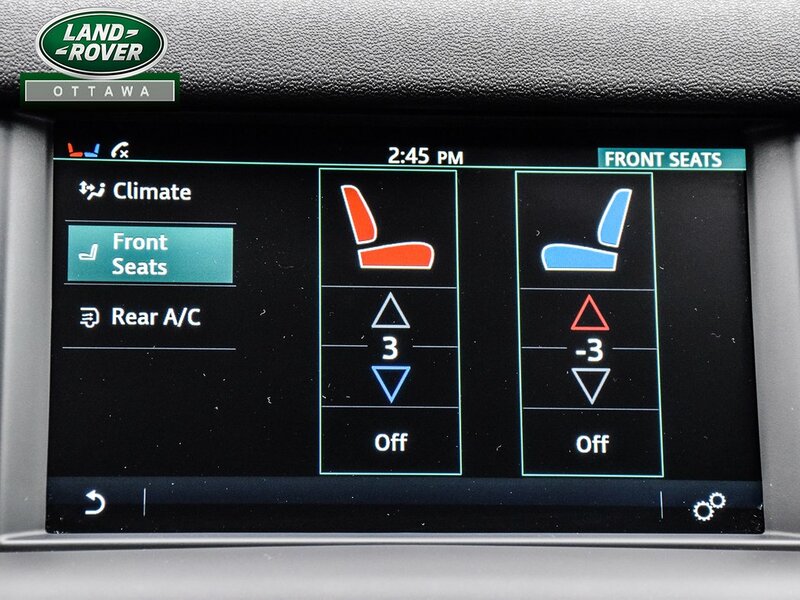 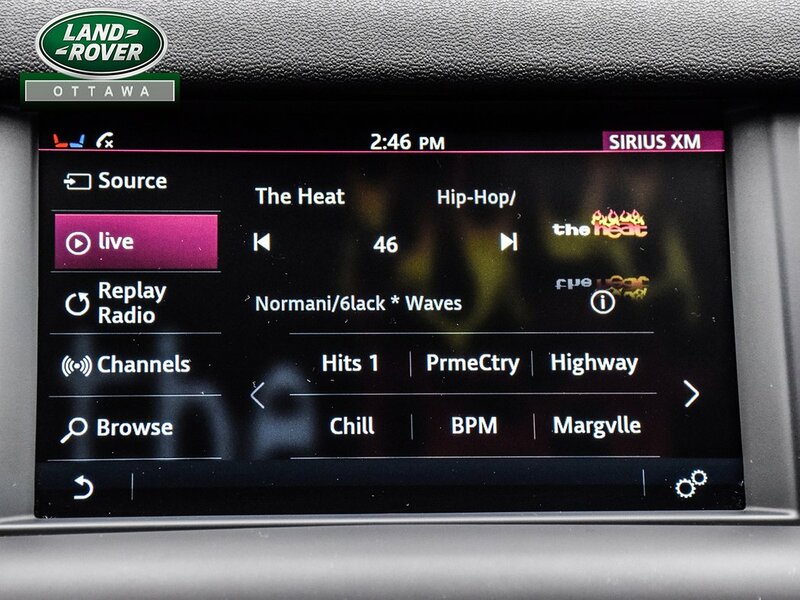 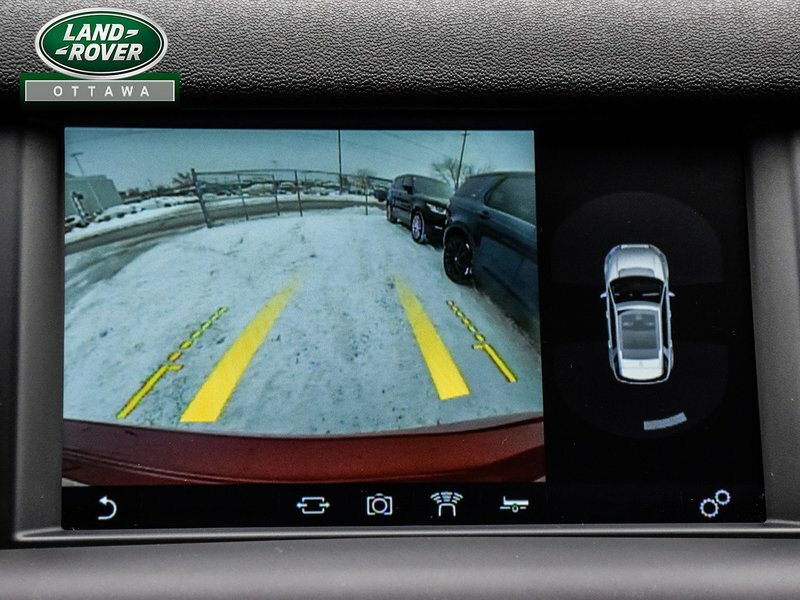 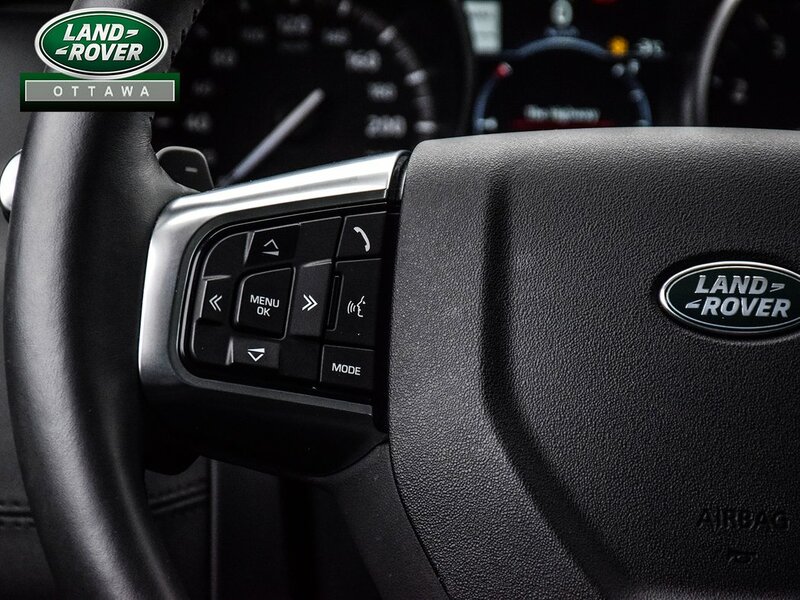 All Driver aids are equipped on this vehicle and must be seen to be experienced. 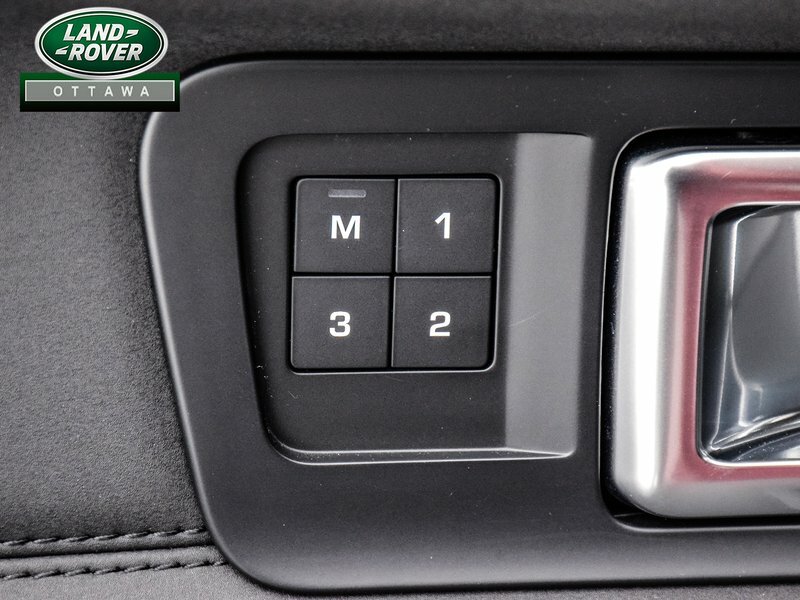 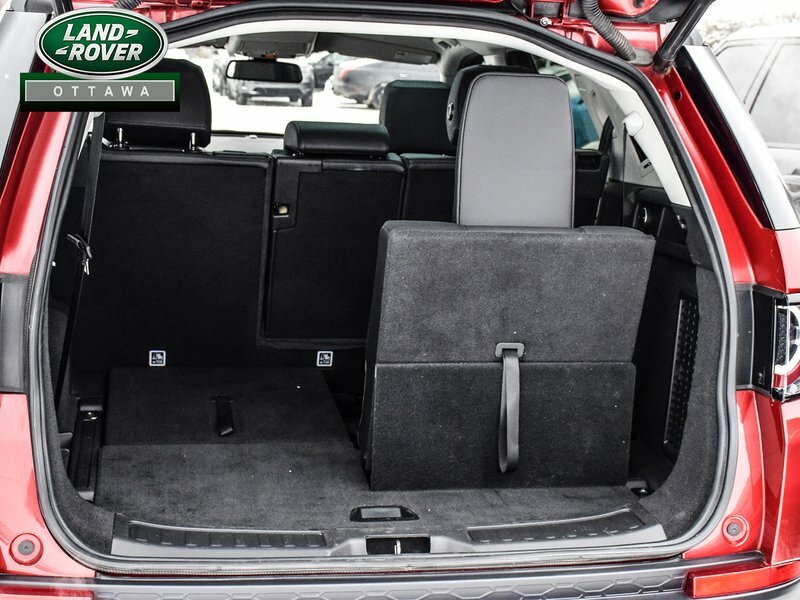 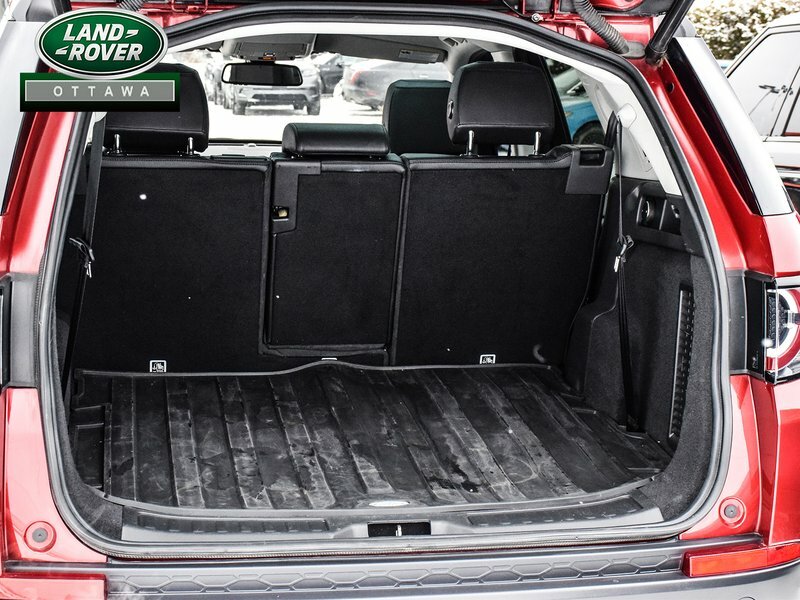 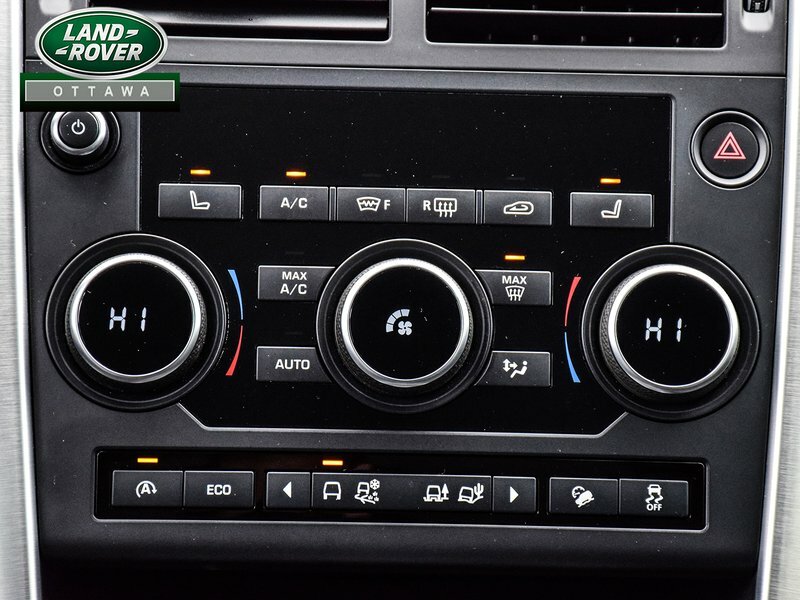 Introduced in 2016 to replace the LR2, the Discovery Sport has been a smashing success for Land Rover offering spacious Design, legendary off-road capability all packaged in an attractive design. 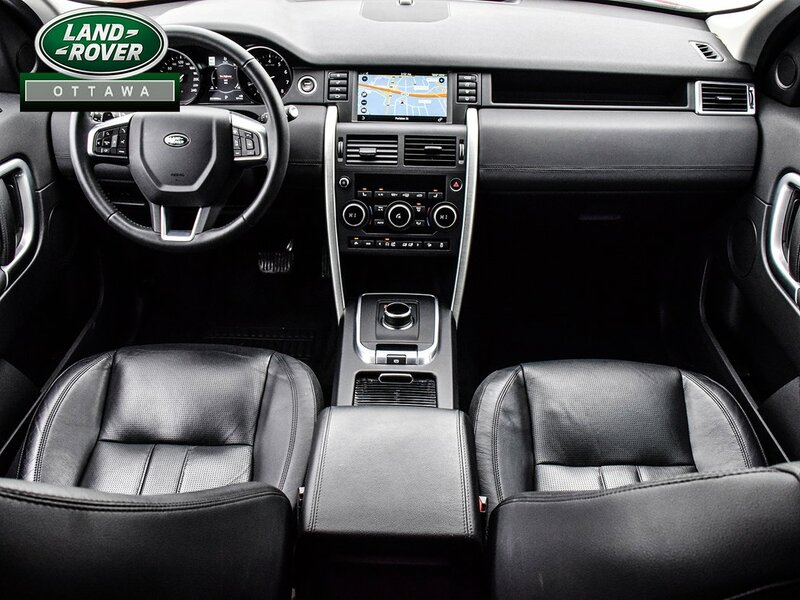 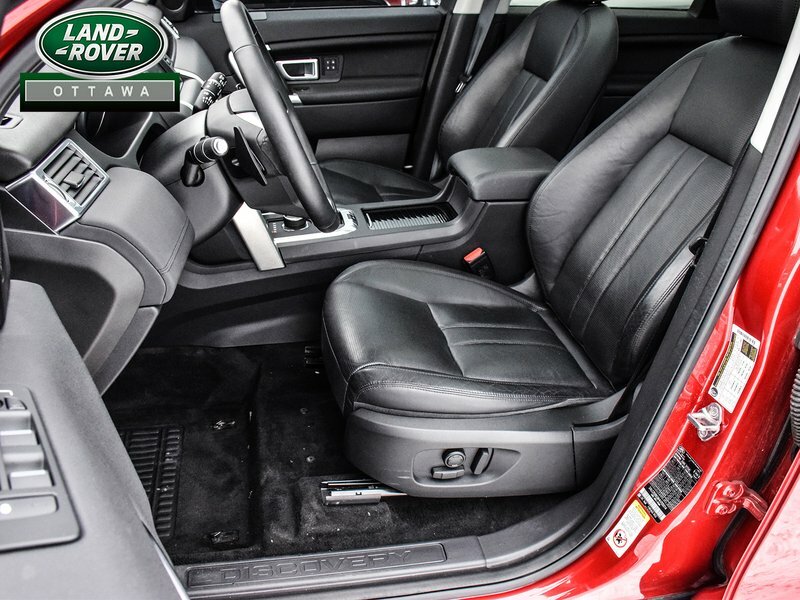 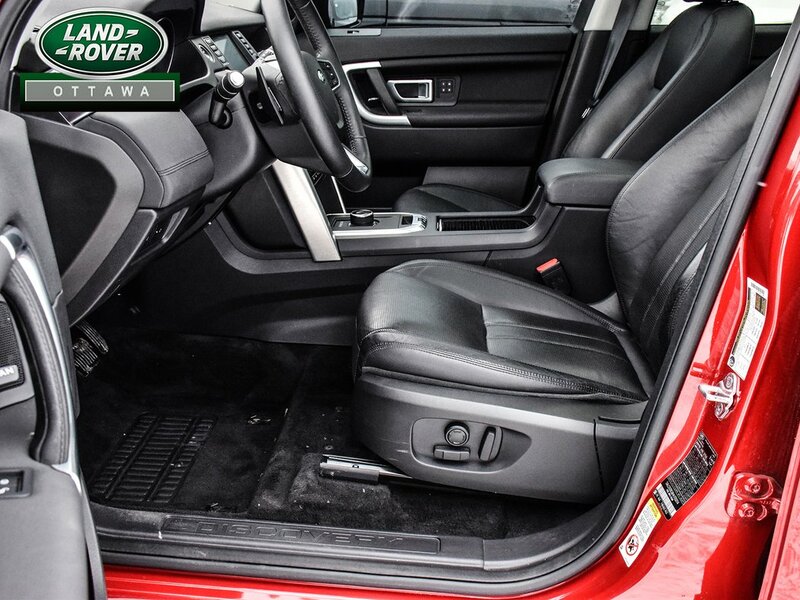 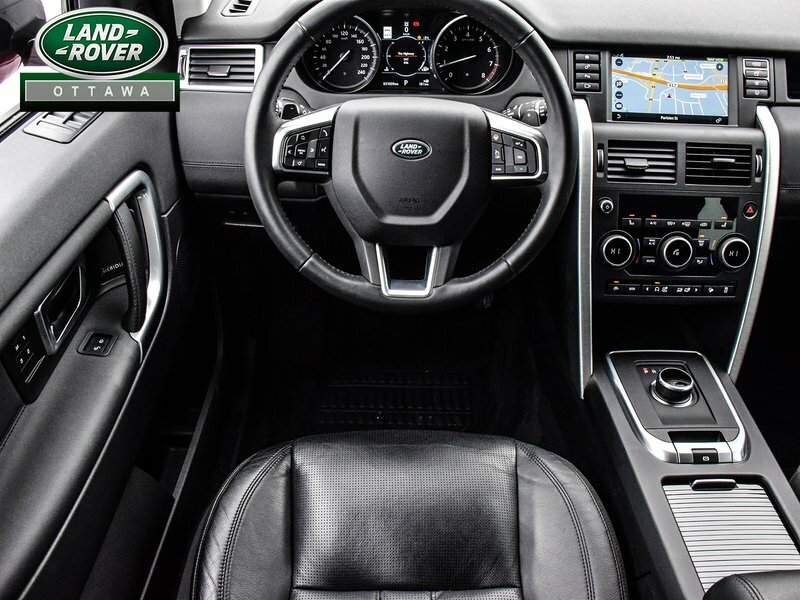 Book an appointment today to see and drive this Land Rover today. 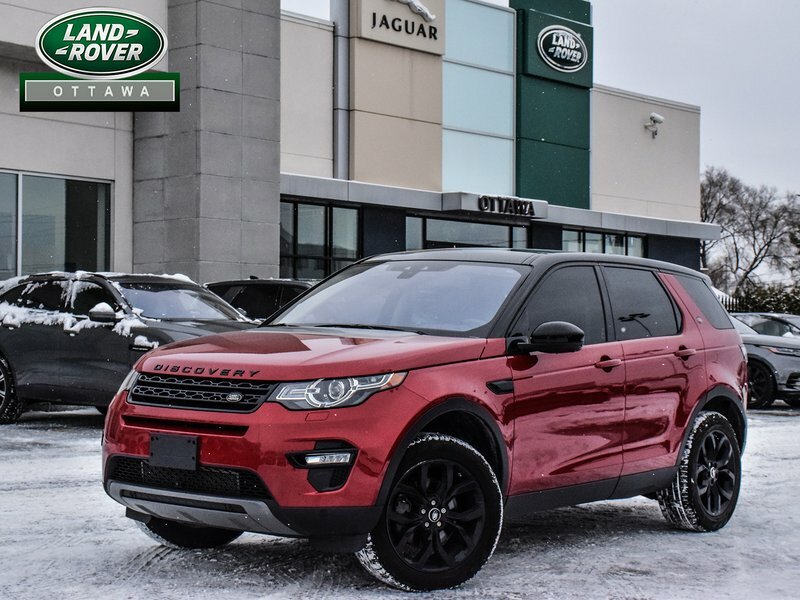 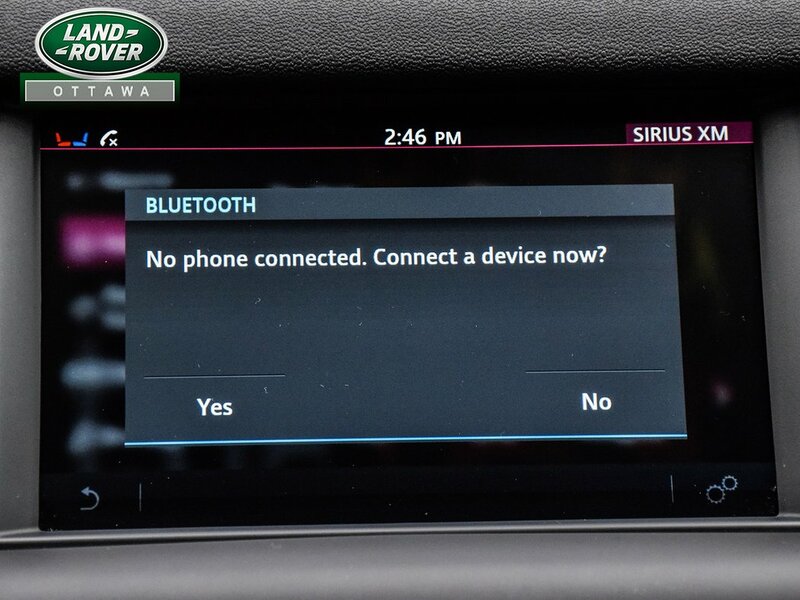 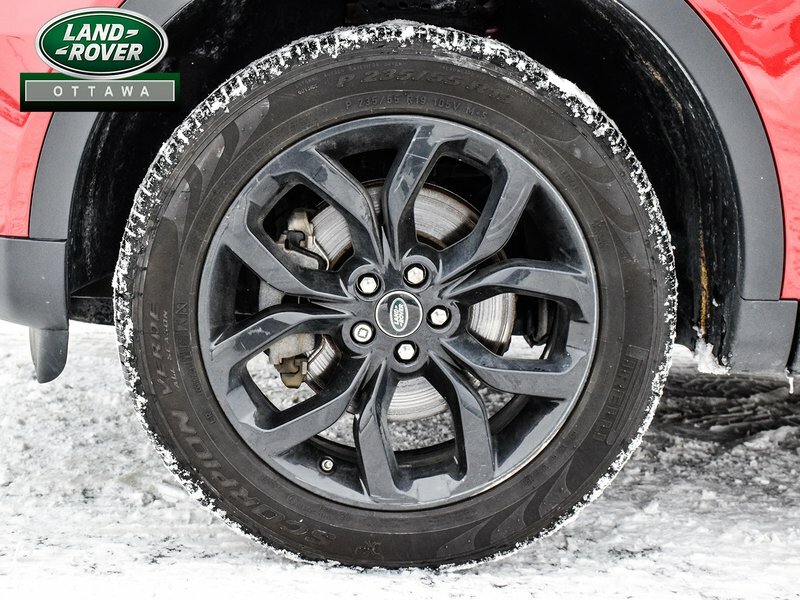 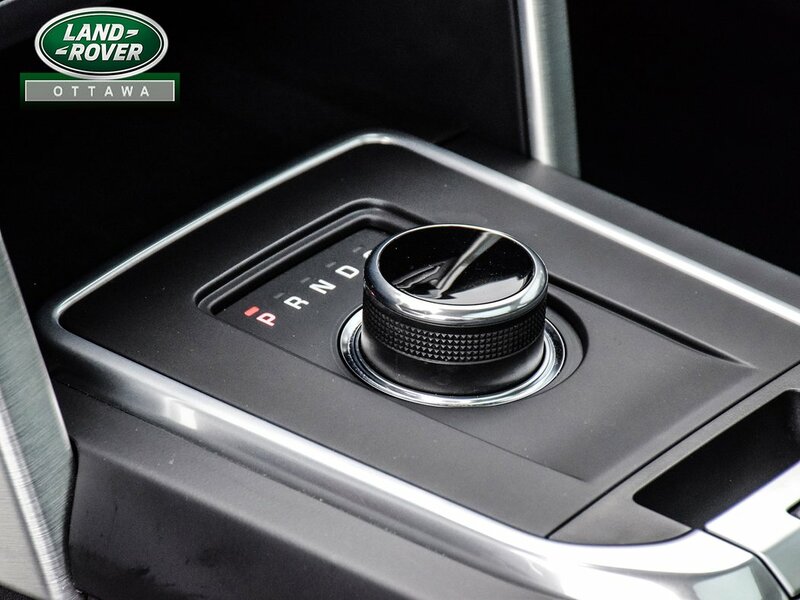 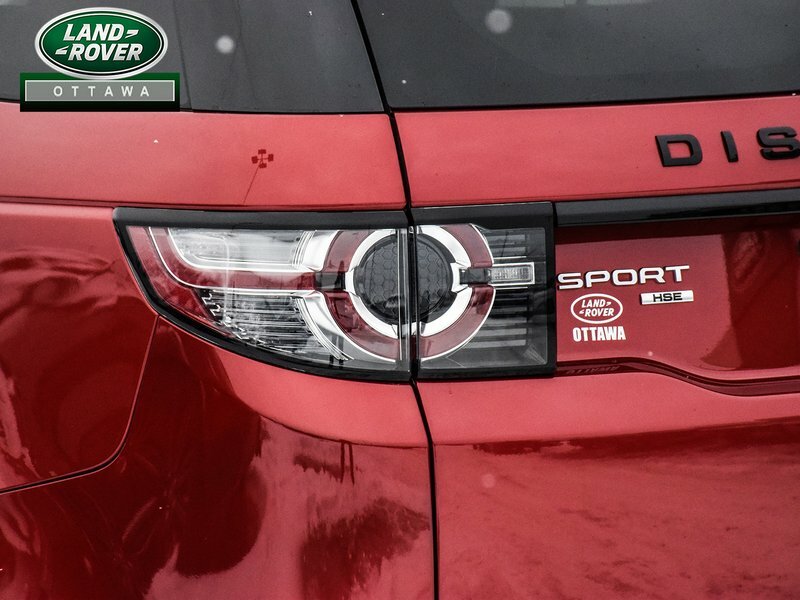 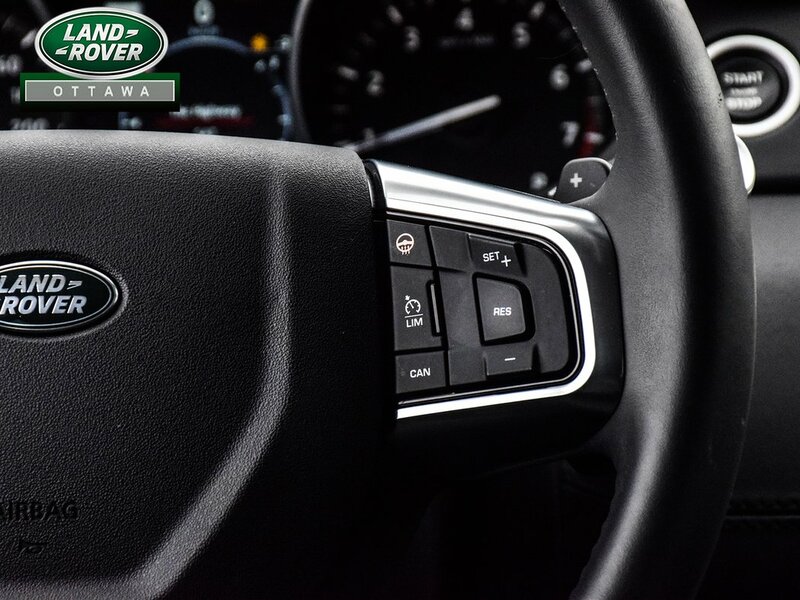 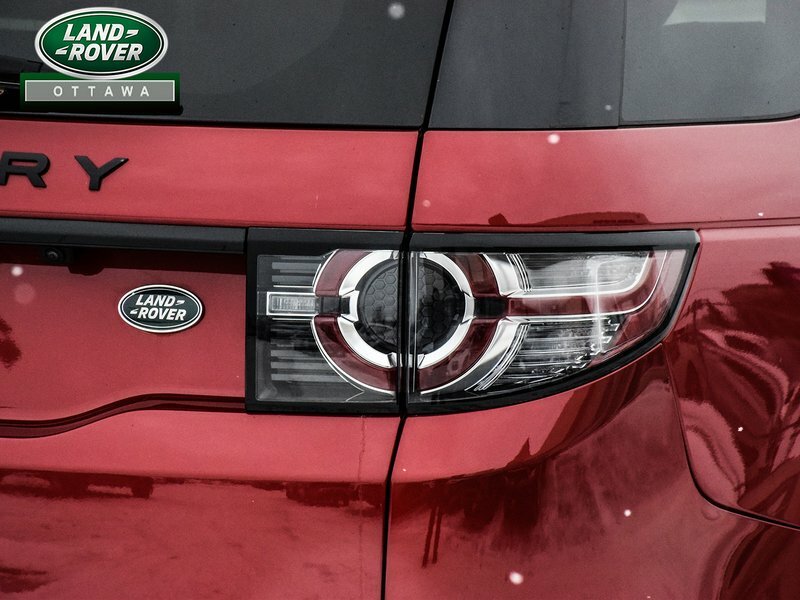 This vehicle is eligible for a Land Rover Certified Pre-Owned 6yr/160,000 kms warranty coverage.